Nick is the only person in the Asia-Pacific region to have worked at both Facebook and Twitter, and the only person in the world to have worked in marketing at both brands. Nick is also a successful (and unsuccessful) entrepreneur, a thought-leader in social media, and works extensively in the startup ecosystem in Australia and internationally as both an advisor and investor, and sought-after keynote speaker. 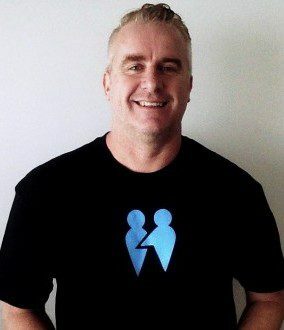 In Nicks own words “I am STOKED to be involved with such an amazing organisation of selfless, kind and productive people within The Carers Foundation”.